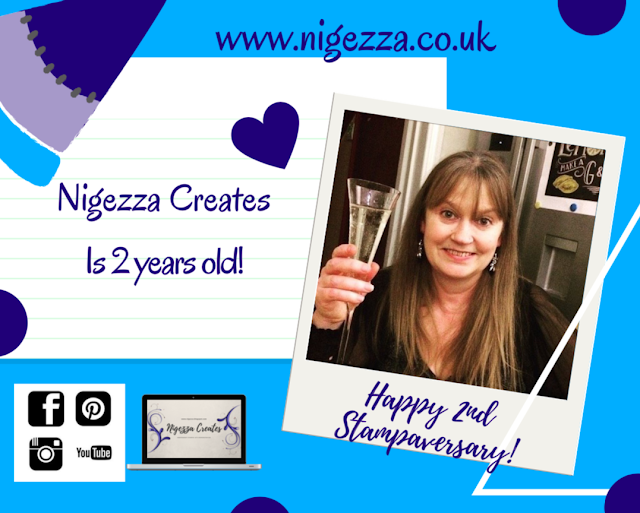 Nigezza Creates: Happy Stampaversary to me! 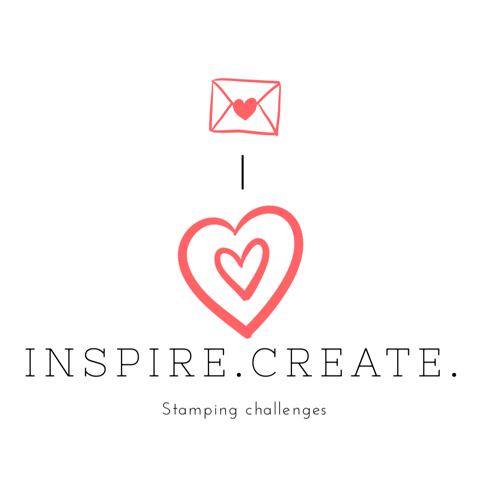 Thank you so much for visiting my blog today, I am really excited as I have now been a Stampin' Up! Demonstrator for 2 whole years now. 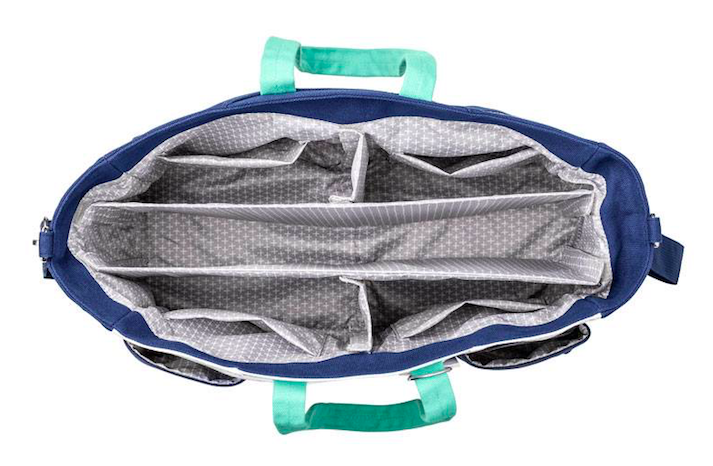 We call it a 'stampaversary'! 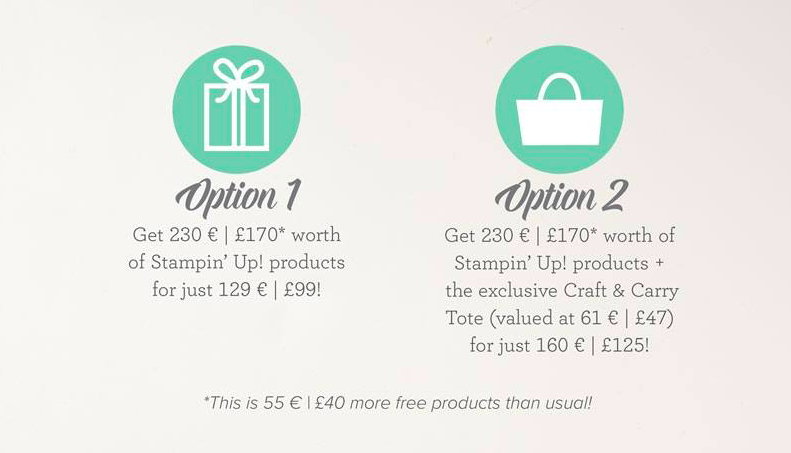 I have never regretted my decision to become a demo and join the Stampin' Up! family because as cheesy as it sounds it is like joining a family. 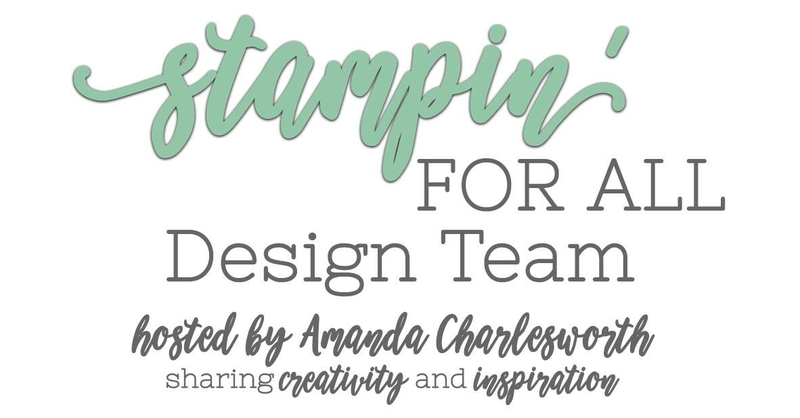 I love crafting and as a Stampin' Up! Demonstrator I get to craft every day, I get to share what I create and I get to help inspire other people to create. I also love to craft with others and there is plenty of opportunity to craft together with team mates. I also love teaching (I am a qualified secondary school teacher) and I really enjoy teaching at my classes and on my video tutorials on my YouTube channel. In the last two years I have grown my business and my team and my followers and I am thankful for everyone who has supported me. But of course not everyone does that when they join up, many people just join for the discount which is very nice of course. If you have ever thought about joining Stampin' Up! then I would say that now is a really good time to do this. 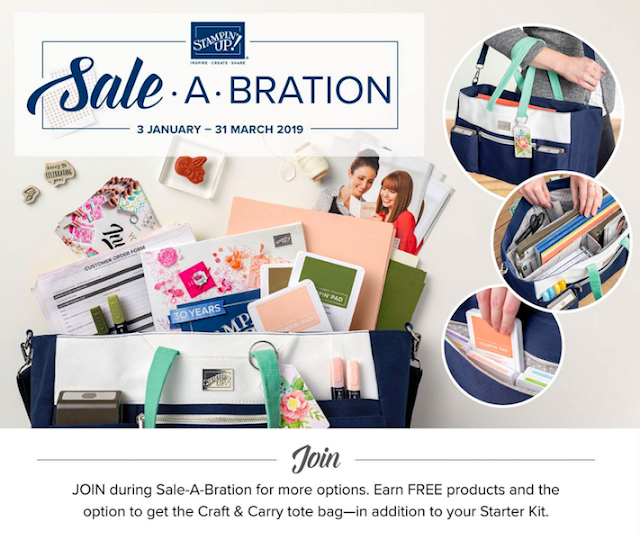 The joining offer right now during Sale-A-Bration is amazing. 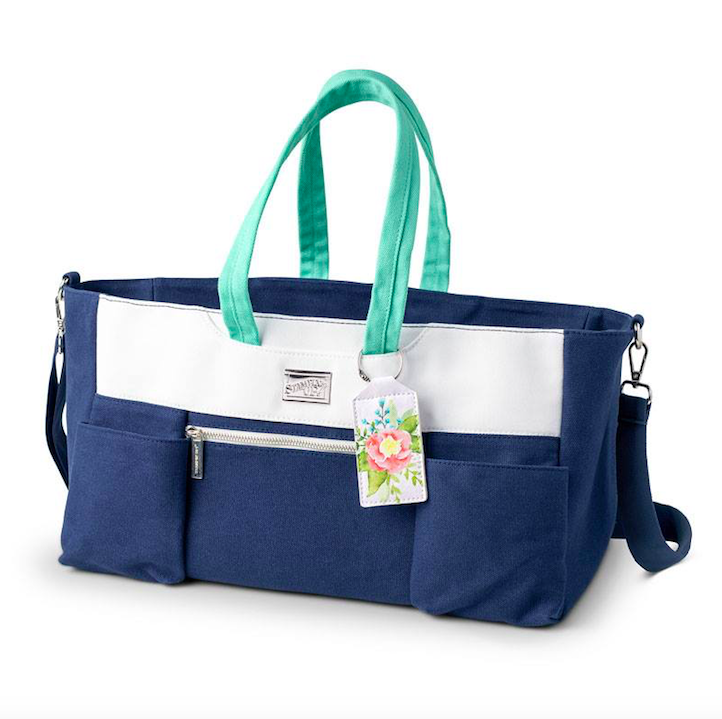 I made a video a few weeks ago that shows the exclusive tote bag and what you could chose for your starter kit. If you missed it you can watch it here. 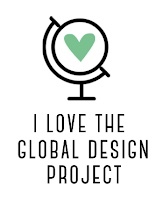 I would love to welcome you to my team, or maybe you would like me to be your demonstrator or maybe you just like watching my videos and seeing my projects on my blog. Which ever you do I am grateful for your support and look forward to the see who the nest year brings. Happy 2nd Stampaversary! I celebrated my 5th Stampaversary this year! Blessings and more fun to come for you!